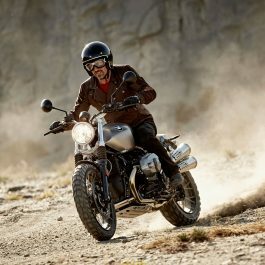 Procycles have been Sydney’s Premier BMW Motorcycle dealership for nearly 40 years. 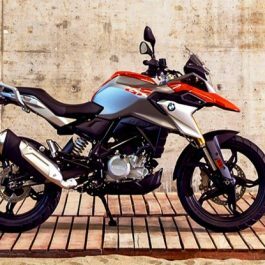 Procycles have been the BMW Motorrad National Metro Dealer of the Year 4 times – in recognition of our commitment to the BMW brand. Our knowledge and expertise is unmatched. 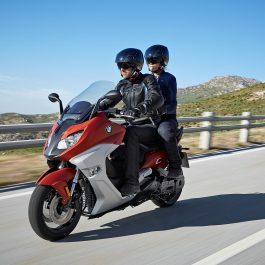 When you are ready to graduate to a BMW, only Procycles has the experience guide you through the models, outline all your options, demonstrate all the rider assist technologies and ensure you make the right choices. We know because we own them and we ride them. 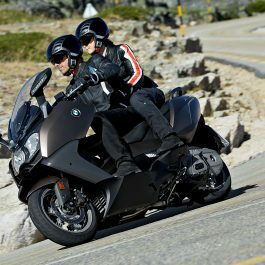 Procycles have two BMW dealerships in Sydney, located one in the North at Hornsby and one in the South at St Peters for your convenience. 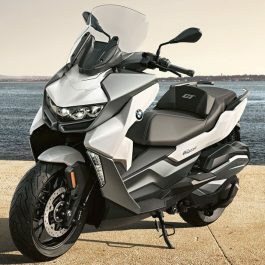 Our Procycles shop at St Peters is the oldest BMW Motorrad dealer in Australia and Procycles Hornsby has been a BMW Motorrad dealer for nearly 40 years. 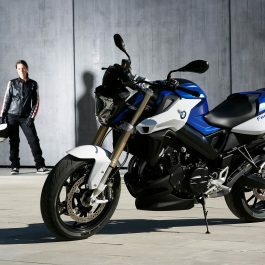 Procycles have Sydney’s largest range of new BMW motorcycles and we have a full range of Demonstrators for you to try. 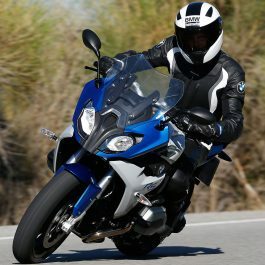 Procycles also stock the largest range of BMW Riderwear, Parts and Accessories. 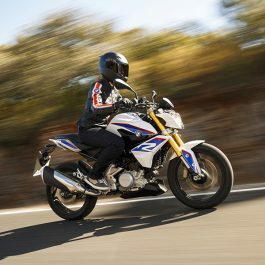 And Procycles are Number 1 in BMW Service and Warranty. Our dedication to perfection in BMW Service is unequalled. Our substantial investment in the factory BMW tooling and technical backup allow us to provide a higher standard of BMW Service. 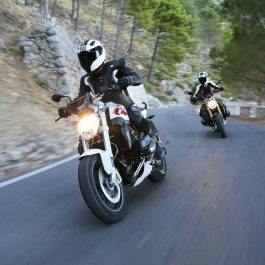 Our workshops are managed by certified BMW Master Technicians to ensure your bike is in the best possible hands. 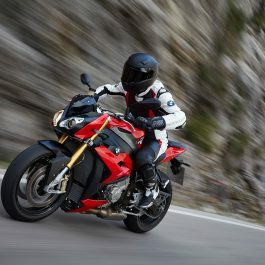 At Procycles we can offer Finance and Insurance for your next BMW motorcycle. Our BMW finance experts have lots of experience and can offer general advice and a confidential service. 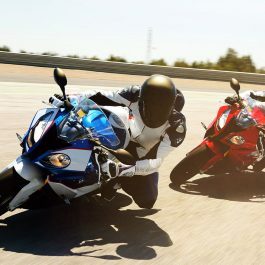 If you are thinking about a new BMW, come and talk to us about your finance needs. 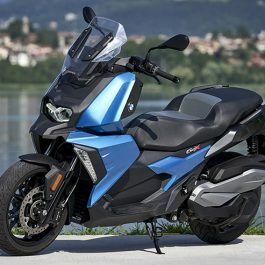 Procycles offers its customers a flexible, convenient, and reassuring way to ride away on a new or used BMW motorcycle. Our qualified Business Managers will assist you with finance and insurance solutions to suit your individual circumstances.